New Outlet… Deli in Ditchling West Sussex called Larder! Interest is very hot…Some Ice Cream is much needed! 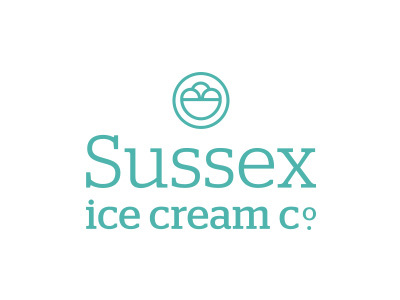 Sussex Ice Cream on Facebook! Yep, it's a fact that Social Media is a great way of "Brand Awareness" especially when starting out!